Emojis were first introduced to the faces and fingertips of smart phone users back in 2010. They started out as a number of symbols, such as “smiley face” expressions, by the Unicode Consortium and were added to the iOS5 keyboard by Apple in 2011. Now, the number and capacity of Emoji symbols has grown immensely. Even hair colors and skin tones have been diversified, as of this year. Emojis have become a staple in today’s culture of communication, as they have added something more to everyday written language. However, everything can always be improved. 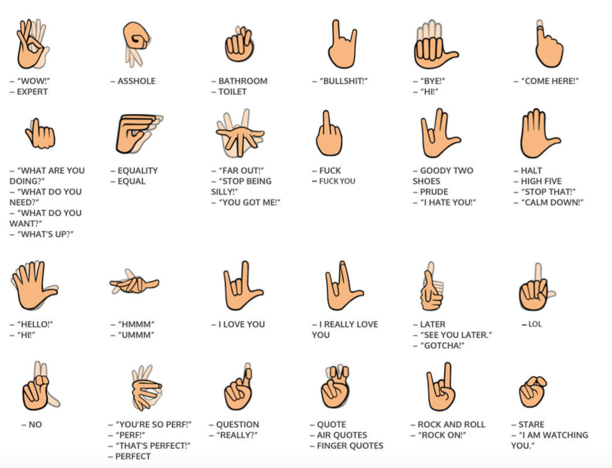 Signily wants to make sure that the deaf community is also represented in the Emoji space, and has an outlet to better communicate the way they desire. 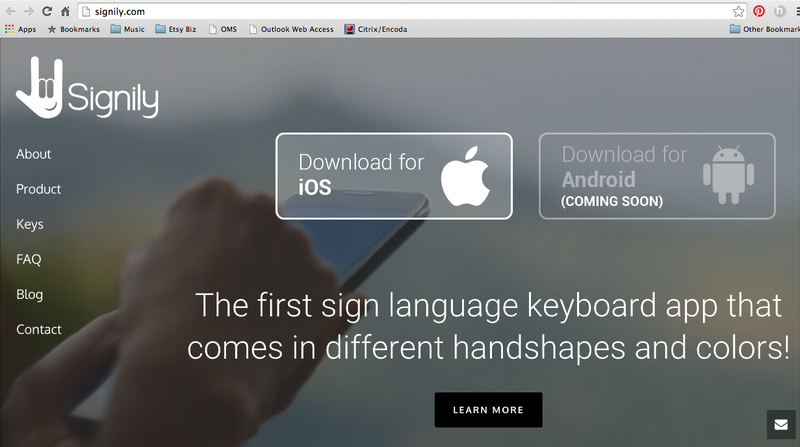 Signers can now communicate with their own language nuances, with the help of the mobile keyboard app, Signily. 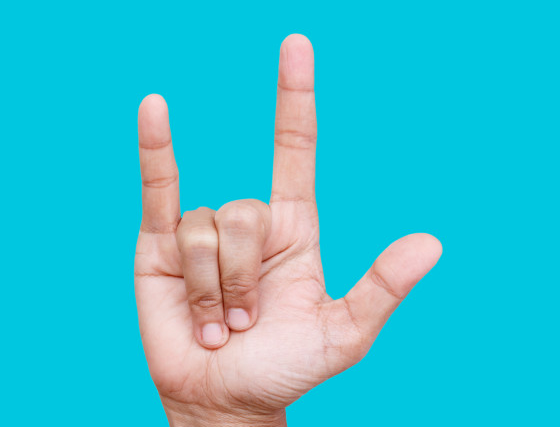 The app provides hand-sign GIFs to more easily communicate through American Sign Language (ASL). Just as the current Emojis add more expression or excitement to our texts, the deaf community can say (or rather sign) something that can normally not be directly translated into written communication. “For a long time, the signing community has craved for something like this,” lead of Signily, Suzanne Seckler, said of the app. She goes on to say that the signing community has often used videos to express and communicate through sign language, but there are certain limitations and lack of convenience in this. Signily was created by ASLive, a nonprofit organization working to integrate ASL into visual media and expanding the ASL education materials. It is currently available on iOS, and will be on available on Android soon! As someone who is new to sign language, but is learning more and more about it from my SLP (Speech Language Pathologist) sisters, it always catches my eye now. It’s something truly beautiful when we can create and use new technologies that are not only “cool,” but are helpful! Can’t wait to see even more developments on this!